Even though Kochi is one of the most densely populated cities in Kerala, there is a lot of options for travelers coming to this city. The city is a mixture of modern and traditional things which provides a perfect travel experience. 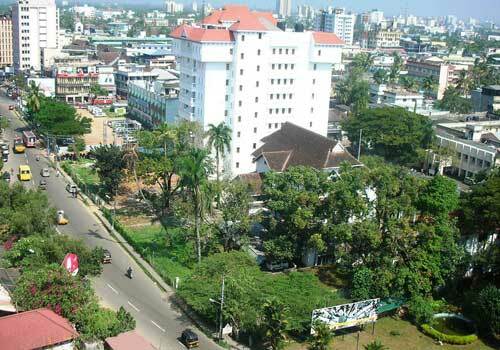 Kochi is an ancient city and has a long history behind its present day form and was once a great trading city. The history and culture of Kochi (Cochin) is quite evident from the old buildings and monuments that are present inside and outside the city. 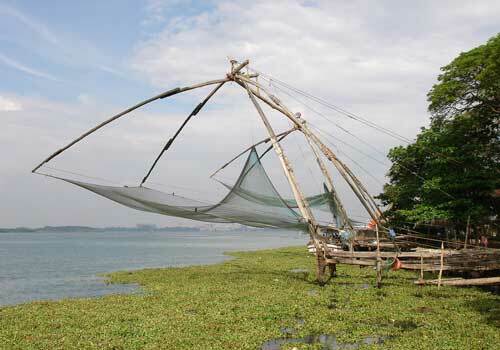 When we talk about Kochi, the Chinese fishing net is the first things that comes into mind, as we can see a lot of Chinese fishing nets in the vast and beautiful backwaters of Kochi which are used by fishermen for catching fish. The backwaters of Kochi is one of the major travel attractions as it is a perfect place to have a boat ride and enjoy the beauty of the city in a better way. The Chinese fishing nets and the backwaters are closely associated with Kochi and has even become the trademark symbol of this beautiful city. Since Kochi was once a European colony, there are a lot of things which tells us the old story of the colonization with the presence of European style buildings, bunglaws and alleys. Mattancherry and Fort Kochi are two major travel destinations in Kochi which tells you a lot about the history and culture of this city. The Jew Street and Paradesi Synagogue in Mattancherry is one of the very few functional synagogues in India and this street is considered as a best place for shopping items such as antique, handicrafts etc. The Jewish synagogue in Kochi attracts a lot of tourists throughout the year. 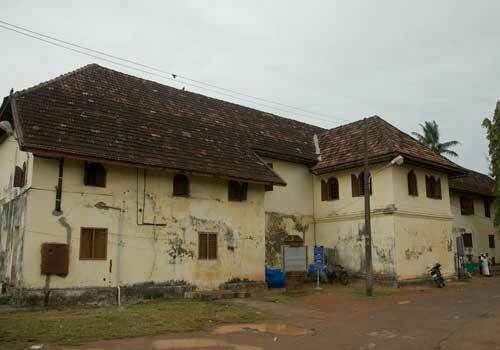 Some other major attractions of Kochi include Hill Palace Museum, Santacruz Basilica, St. Francis CSI Church, VOC Gate, David Hall, Bastion Bungalow, Dutch Palace, Chendamangalam Palace Fort, Princess Street, Pallipuram Fort, Holy Koonan Cross Church, International Pepper Exchange, Durbar Hall Ground, Kochi Infopark etc. For those interested in knowing more about the art and history of Kochi, there are a plenty of museums such as Museum of Kerala History, Pareekshith Thampuran Durbar Hall Art Gallery, Indian Naval Maritime Museum and Indo-Portuguese Museum. Kochi is also loved by the tourists for the sheer presence of eco-tourist villages such as Kumbalangi Integrated Tourism Village and Mastyafed Milky-way Aqua-Tourist Village. If you want to take a break from the hectic city life and relax, then you can chose any of the outdoor parks in Kochi which include Subhash Park, Children’s Park, Indira Renewable Energy Park, Beach Children’s Park, Managalavanam and Poru. The Cherai Beach, the Fort Kochi Beach and Kodanadu Elephant Training College are the other places where you can enjoy your vacation in the best possible way. There are also a large number of modern shopping malls, multiplexes, theme parks, markets and restaurants where you can spend a good time with your friends or family. Kochi will be experiencing heavy monsoon rain through the months of June to September and the city will be at its worst when it comes to travelling. So it is better to visit this place during the months of October to March, when the monsoon retaliates and the city experiences a calm and cool climate. Kochi is well connected to the other major cities by air, rail and road which makes this city easily accessible. You can also find a lot of budget and luxury hotels, resorts and lodges in an around Kochi which makes it easy for you to find a suitable accommodation. Most of these hotels, resorts and lodges are equipped with the best modern facilities and amenities. This entry was posted in Kochi and tagged cochin, kochi, kochi kerala, kochi travel attractions, kochi travel destinations. Bookmark the permalink.